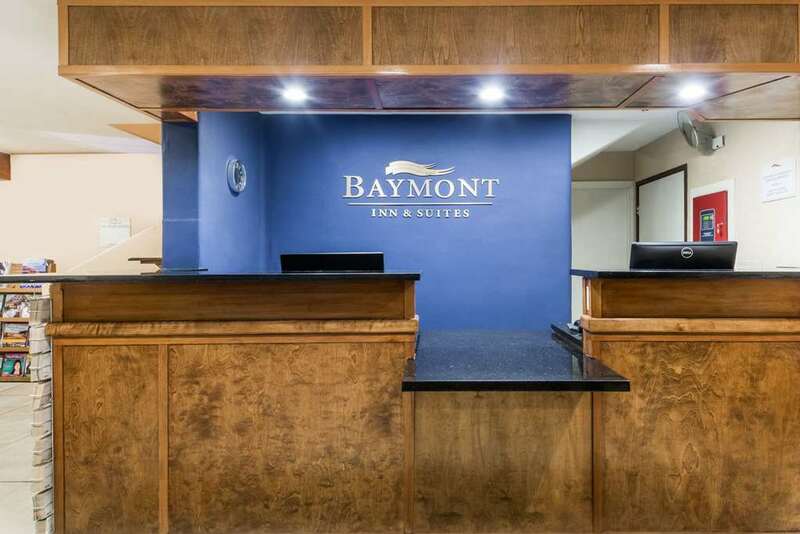 Visit Baymont Inn and Suites Santa Fe conveniently located in the city shopping district with easy access to area attractions like Canyon Road, the Santa Fe Opera House and the Plaza. A variety of dining options are located nearby on Cerrillos Road with several options within walking distance. On-site amenities include indoor pool, and complimentary breakfast. All guest rooms are equipped with complimentary WiFi, HDTV, microwave, coffee and tea maker and mini-fridge. Pets are welcome and suites are available for guests looking for additional space.